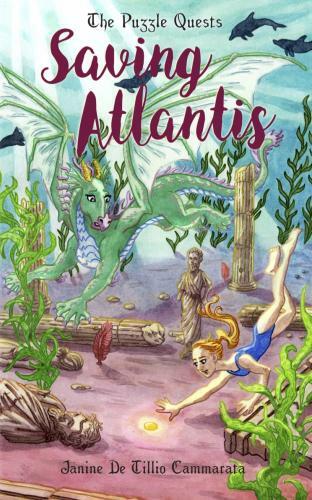 Janine De Tillio Cammarata has always loved tales of dragons, fantasy, and time travel. When her children were younger, she often made up her own stories as she rocked them to sleep. Now she teaches children and adults to write their own adventures. When she isn’t writing or teaching, she is walking her dogs, riding her motorcycle, and helping children battle cancer through her foundation, Nick’s Fight to be Healed. A portion of her book sales is donated to this cause. She and her family live in Clifton Park, NY. For more information on this foundation, visit www.fighttobehealed.org. To read more about the author, visit her website at www.janinedetilliocammarata.com.